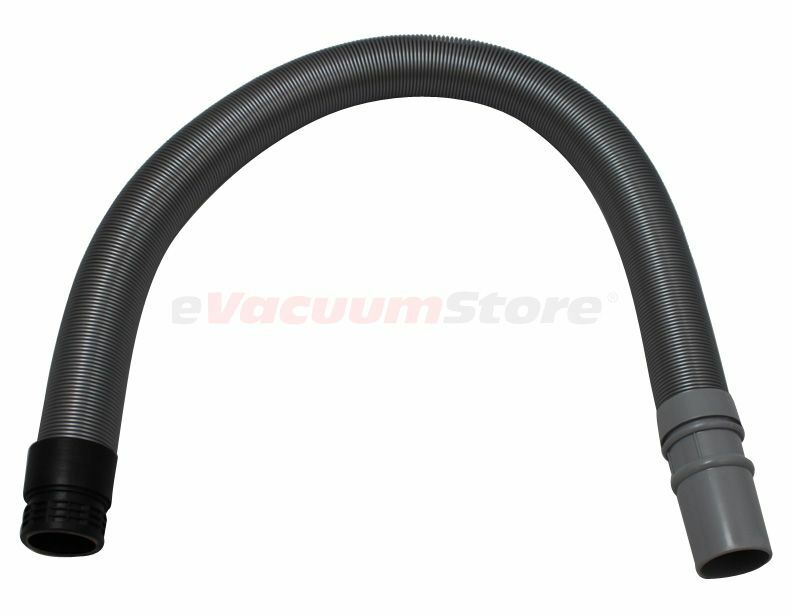 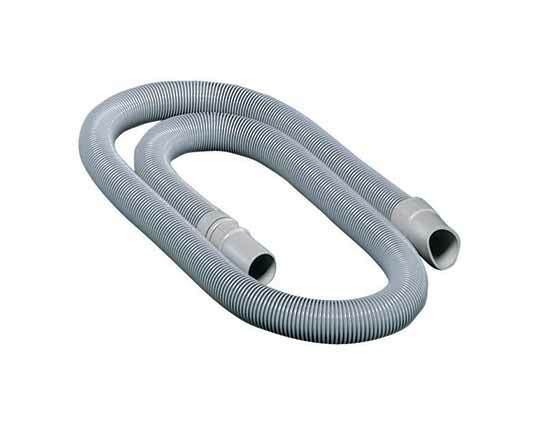 We carry hoses for just about every Sebo vacuum available on the market today. 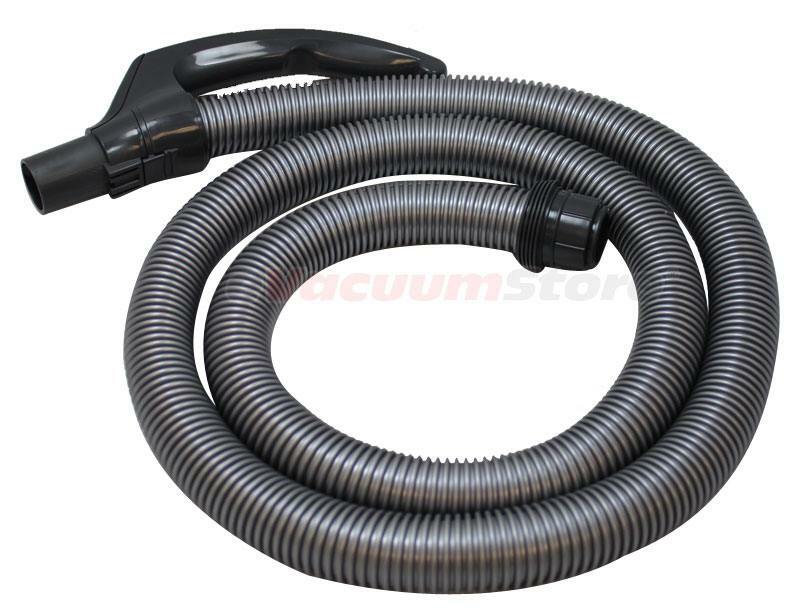 Whether you have a canister or upright vacuum model, we're sure to have the correct hose for you. 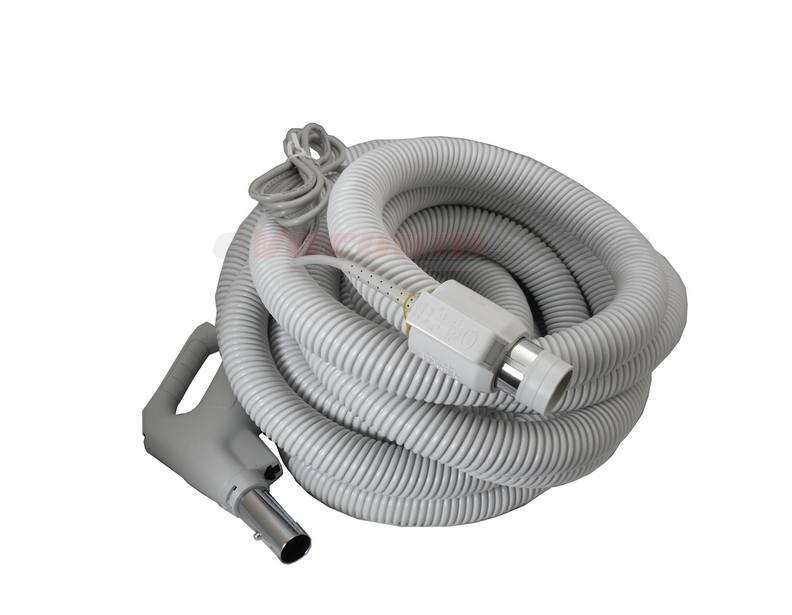 Please try to identify the model number your vacuum, or the part number of the hose you need, before placing an order; so you can be sure you'll receive a hose that is compatible with your vacuum. 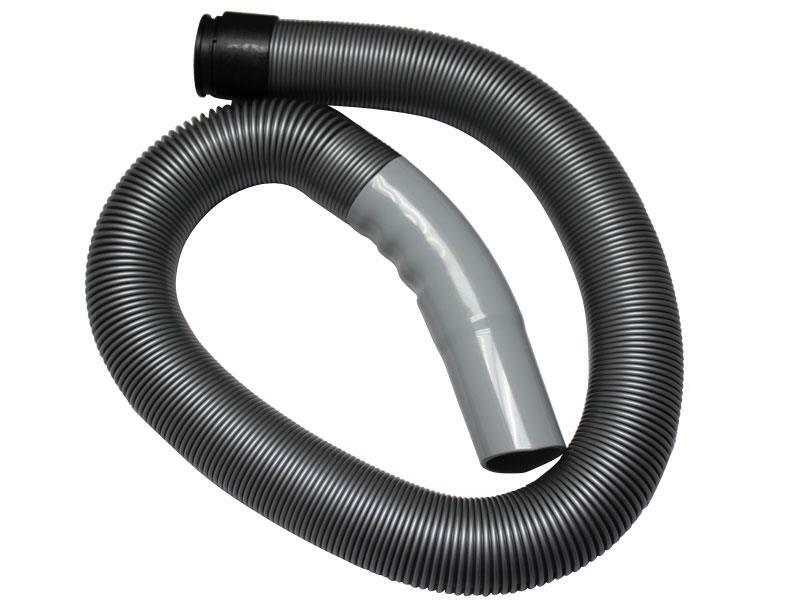 If you have questions about compatibility or would like to know which hose is correct, please give our sales team a call at 1-866-972-8227. 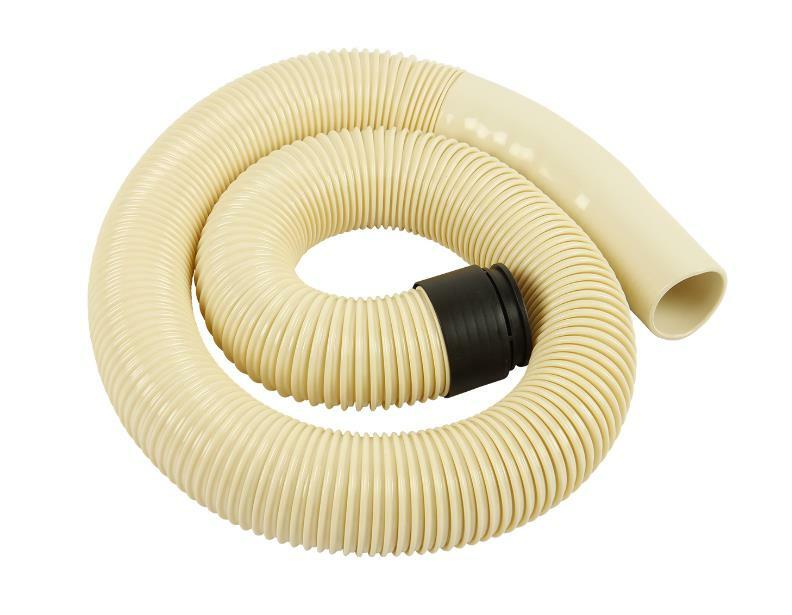 All orders over $50 qualify for free shipping!